As October is nearing an end, it makes me think about everything I am looking forward to over the next two months! one. November 23!!! Kristina & Tyler tie the knot! two. 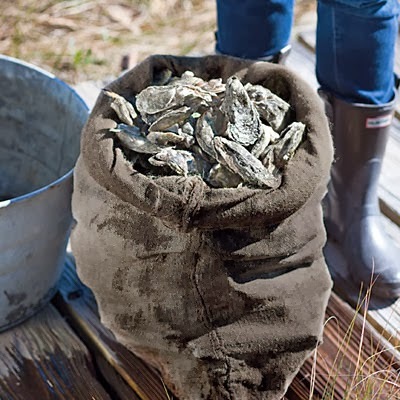 Oyster Roast- Dave & I are hosting an oyster roast the day after Thanksgiving and I'm already excited for it. I loveeee oysters and have been wanting to do an oyster roast at our house for awhile now. three. Holiday trunk shows! I'm starting to get a lot of holiday trunk shows booked for November and December and it makes me so excited! 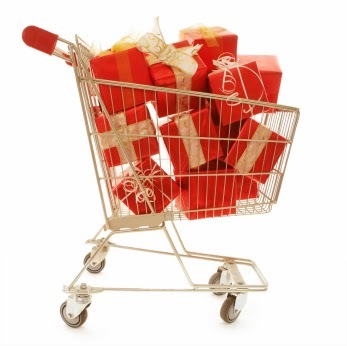 I love holiday shopping and can't wait to help some people pick out the perfect gifts for family and friends. four. Decorating! We haven't even gotten a REAL pumpkin this year! And I don't think we will at this point. And it makes me so sad because I love decorating for all the different holidays and seasons. So I'm going to be sure to go overboard for Christmas. You can see some of my ideas here on my Pinterest board! five. In less than two months I'm going to be 28! So I'm going to enjoy the last bit of 27 and start thinking of goals I have to hit before 30. I love an oyster roast! I eat them till I make myself sick sometimes! Looks like you have a lot of fun stuff to look forward to!